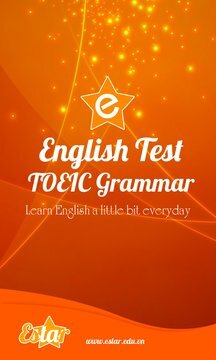 TOEIC Grammar Test is an application designed to help you improve your ability to do the TOEIC Grammar Test. The application has 120 grammar tests. 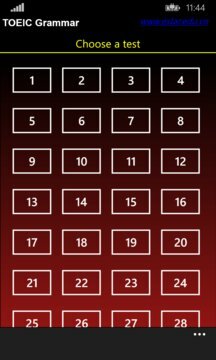 By practicing these tests daily, you will soon get a higher level of English testing skill.